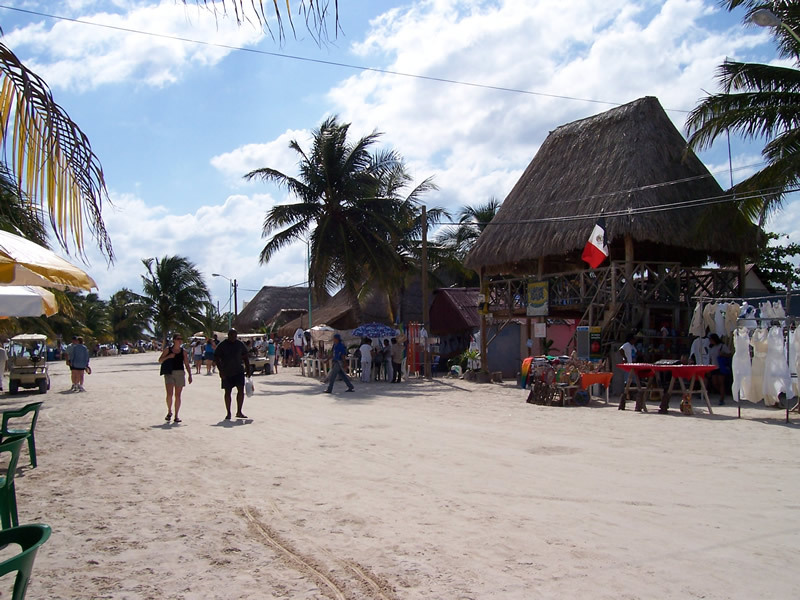 The village of Mahahual (Majahual) is small but busy with visitors discovering the Costa Maya. There are about 200 inhabitants. Life in Mahahual (Majahual) is relaxed. When cruise ships arrive the tranquil town changes into a busy place. Mahahual (Majahual) offers beaches and active tours. Most tours are organized from the cruise dock. In the last 3 years several mall restaurants and hotels have settled in town and along the north and south coast. These cozy restaurants serve a variety of Mexican, Italian and many other types of food. Of course yo can get an excellent Margarita in Mahahual. Small hotels range from comfortable hotels which have a variety of amenities. If you are looking for a more Caribbean surrounding you find a selection of cabanas. For the adventurous traveler there are several places where a tent can be placed. The Costa Maya is well known for its diving opportunities. 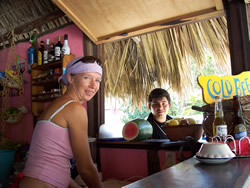 The famous Banco Chinchorro can be reached from Mahahual and the local dive spots are gorgous. Snorkeling, saling and local tours are the visitors first pick. 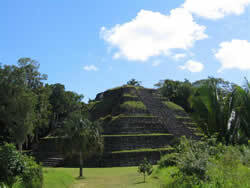 For visitors which are interested in the Maya culture tours to the ruins of Chacchoben, Kohunlich and Dzibanche can be arranged. The visitors section features a message board were you can enter your questions or experiences concerning Mahahual (Majahual).